SKU: The Child is both. Categories: Miscellaneous, NEW PRODUCTS, Quotes. 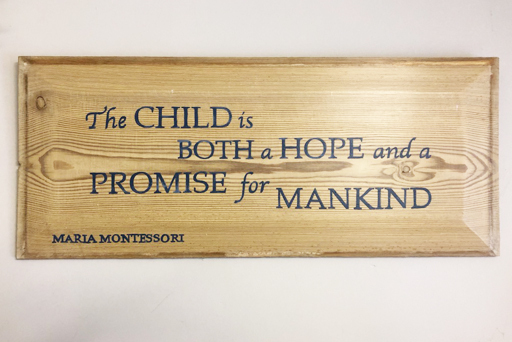 Hand painted quote on a Victorian panel which vary in style and size. If you have any specific size requirements or a quote that you would prefer me to make please let me know as the majority of these signs are made to order.